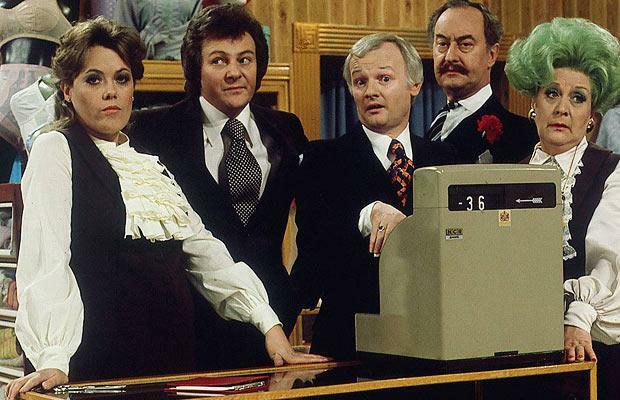 Home > Are You Being Served? The ladies and gents department are quite dissatisfied with the way the world is run these days especially in their canteen. In fact they've complained so much that the kitchen staff has left. In order to prove that it's much easier to produce decent meals on time, the group runs the kitchen themselves for a day, but their working conditions are not at all what they expected.